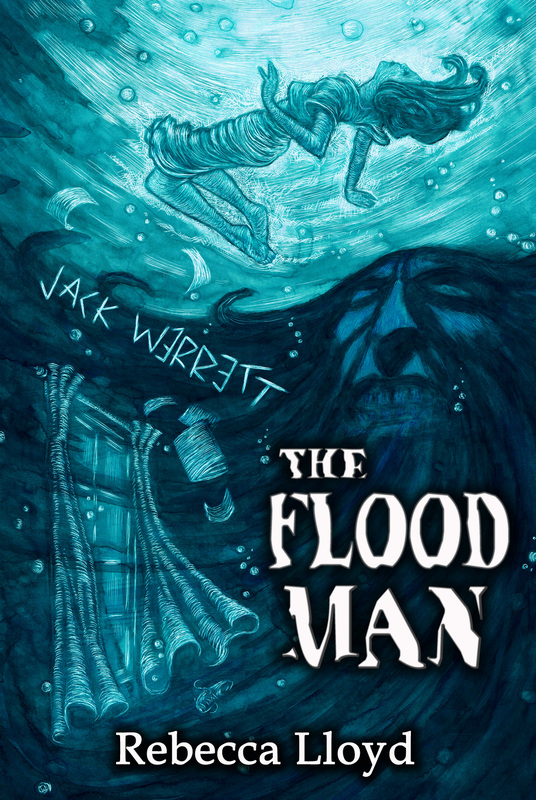 JACK WERRETT THE FLOOD MAN by Rebecca Lloyd. Cover and interior illustrations by Dave Felton. Right from the start, Dr Wood was mystified by the two sisters, Marina and Betty Werrett, who appeared to be in conflict about letting out the gaunt Georgian house that stood on the frozen marsh a couple of miles outside Stabman’s Reach. Her confusion mounts when the sisters, despite her objections, move into the wind-whipped house with her. After that, events unravel so fast, and in such a terrifying way, that Dr Wood, when finally the house expels her, is happy never to venture into the remote English countryside of Norfolk again. Posted in Uncategorized on October 30, 2015 by Dynatox Ministries / Dunhams Manor Press.